Considering the amount of financial APIs present in the market today, it is very important to recognize what we are exactly looking for. The important factors to consider while choosing an API include functionalities, services and pricing. Developers around the world integrate these API’s to their financial applications to make their work easy and efficient by extracting high-quality data. Developers look for certain functionalities while choosing an API. These API’s also target some selected markets based on the functionalities they provide. Three of the most talked financial API companies present in the market today are compared in this article. They include Bay area start-ups gaining momentum on the basis of the demand these financial applications generate nowadays. Plaid offers two API products for the current market. Plaid AUTH and Plaid CONNECT are the current Plaid offerings. These APIs are more focused on institutions and investment centers, wherein; developers can integrate these APIs into the financial institutions and pullout high quality financial data and set-up ACH payments swiftly. AUTH and CONNECT work seamlessly with financial applications, leading to minimal human intervention. AUTH and CONNECT can be used together to make it a more powerful API which helps in streamlining the application set-up process and detecting fraud. Xignite, founded in 2006 is another fast growing company that provides financial market data and financial web services. They have come a long way to offer a large suite of solutions. 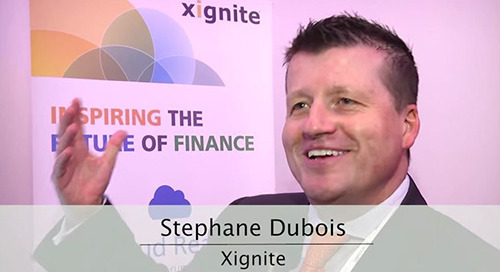 Xignite forays into cloud API that makes it even easier to integrate their API into our financial applications. According to the company’s website, cloud APIs eliminates the need for setting up costly infrastructure and rather high quality data can be gathered from their cloud API with just few lines of codes. Xignite markets solutions for financial applications in the wealth management, multi-currency e-commerce, ERP and hedge fund sectors. Yodlee is the most matured company out of the three. Yodlee was established in 1999 and powers financial applications for 99% banks in the US. 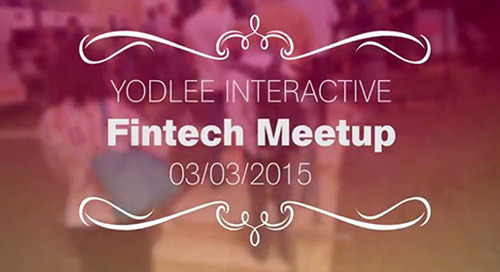 Yodlee enjoys direct access to banking data, whereas other APIs rely on extracting data from banking websites. Yodlee also offers two APIs for the finance market. Aggregation API is tailored for clients who need permission based access and bank level security to access their customers’ bank, credit card, investment and loan accounts. Instant Account Verification (IAV) API allows real-time verification of accounts enabling quick digital transactions. IAV API verifies more than 35,000 accounts each day. The future of these companies depends on how quickly they adapt to ongoing developments in the tech sector. Xignite has captured the hot and trending cloud technology sector that can help them grow in the coming years. Plaid is still in private beta phase (LTP has been hearing great things about them) and email requesting access needs to be sent to gain access. Yodlee is the leading API provider for financial institutions but it needs to innovate and adapt to ongoing changes in the digital finance industry to avoid stagnation.